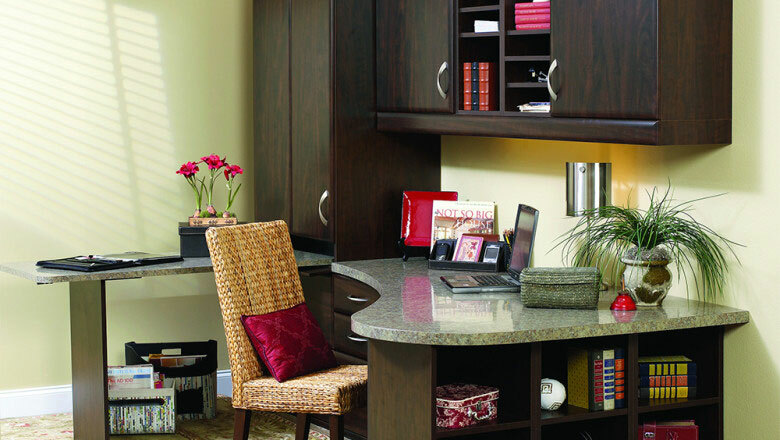 Need space for a home office, but can’t seem to find the room for it? More Space Place has the solution, and you don’t have to give up a spare bedroom, or spend money building an addition to your home. Our unique home office furniture and home office organization systems give you a wide variety of options. 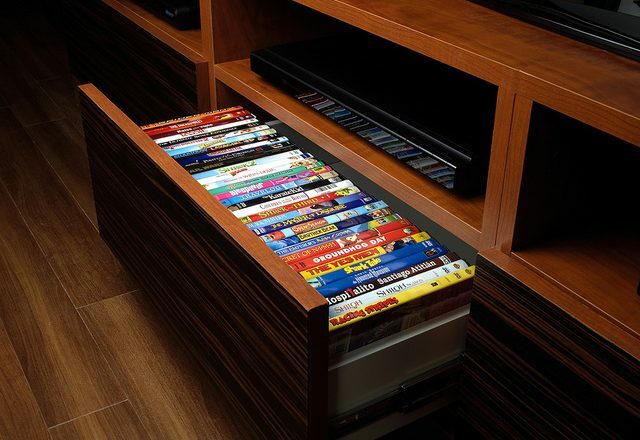 With our extensive design, manufacturing, and installation capabilities, we offer space saving furniture and product applications for almost any area in the home. 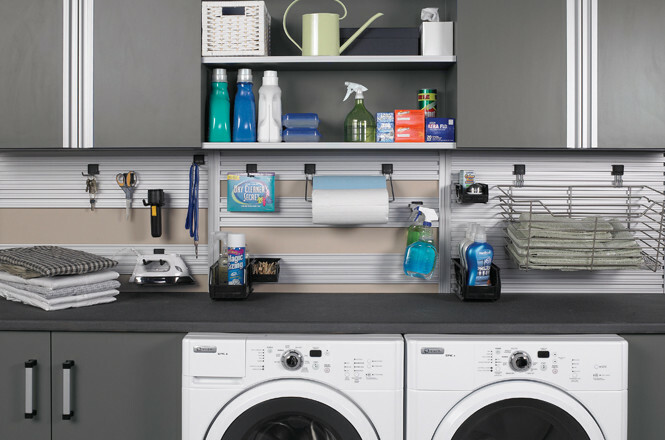 If you are looking for functional, customized laundry room organizers, utility room cabinets, or space saving pantries. 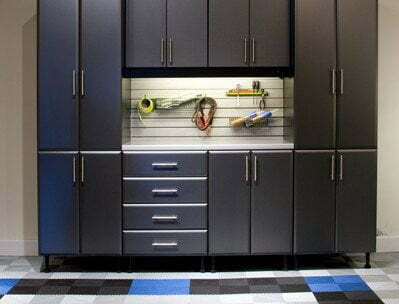 Just as with our other space saving furniture products, More Space Place offers the most extensive selection of customized garage storage organization systems, including garage storage racks and specialized hanging garage wall cabinets. In terms of today’s custom home theater, the small screen isn’t so small anymore. Now with big screens, wide screens, plasma screens and even projection screens, finding an accommodating unit to house it all can be a bigger feat than the picture itself. 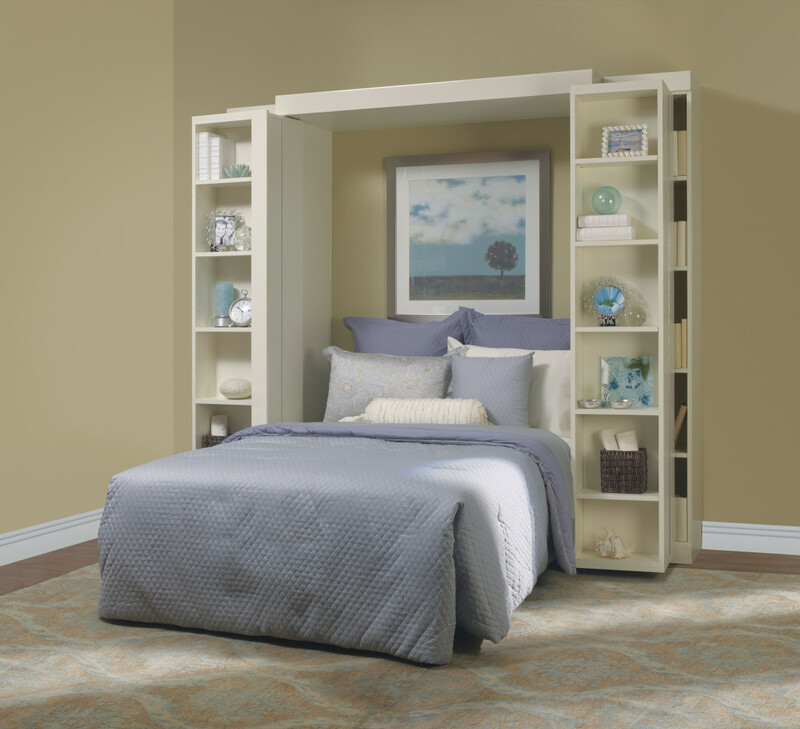 As America’s #1 Murphy bed distributor, our stores’ skilled designers can help you transform a spare room or office into a guest room by replacing your existing bed with the highest quality wall bed available. 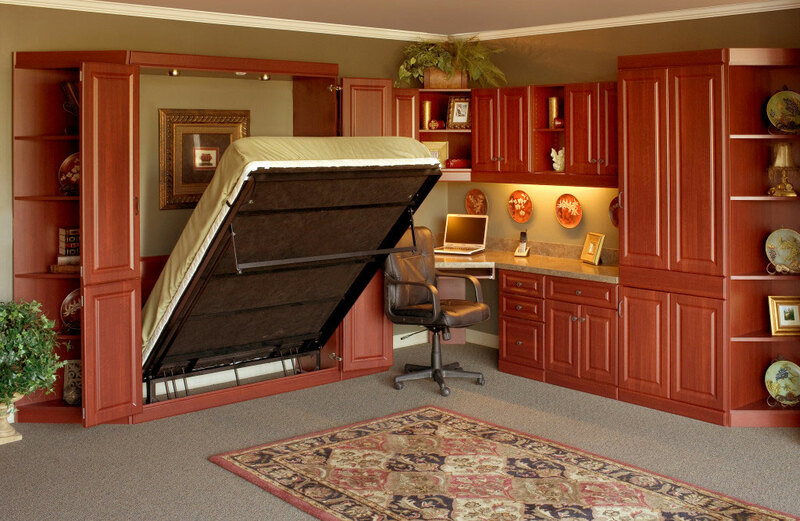 Murphy beds are the perfect space-saving solution without the expense and hassle of building an addition to your home. 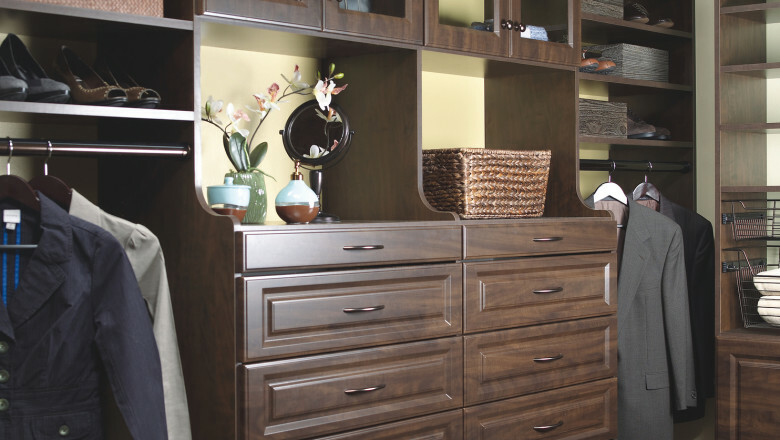 More Space Place helps you customize a comfortable, durable and easy-to-use Murphy bed with elegant cabinetry, desks, and more. Our custom home office furniture gives you the perfect place to store and organize all of your belongings in a professional workspace. 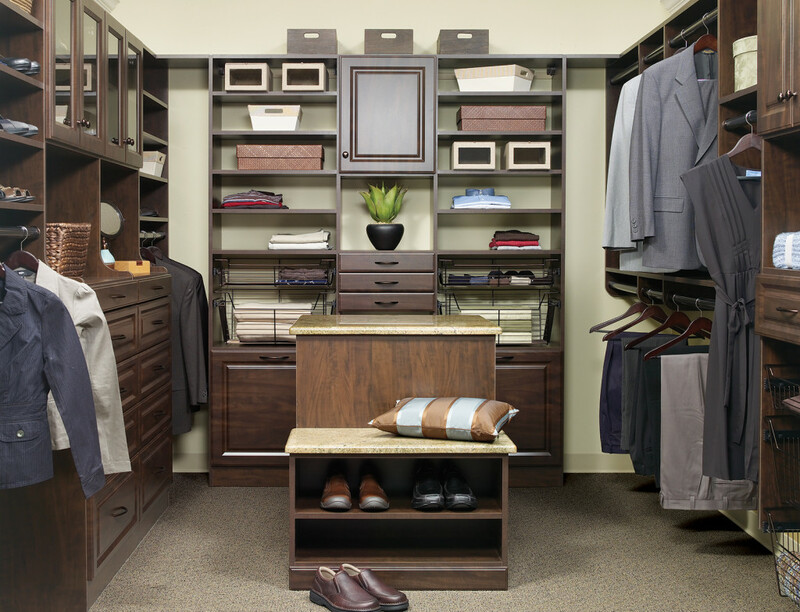 We offer a virtually endless array of options to organize the rooms in your home that need it most, including our popular custom closet systems. Now you can do more than just daydream about your ideal closet, because your local experts at More Space Place can build it for you! More Space Place closet makeovers can consist of wall-hung closet systems, floor-based closet systems, or even a combination of both. 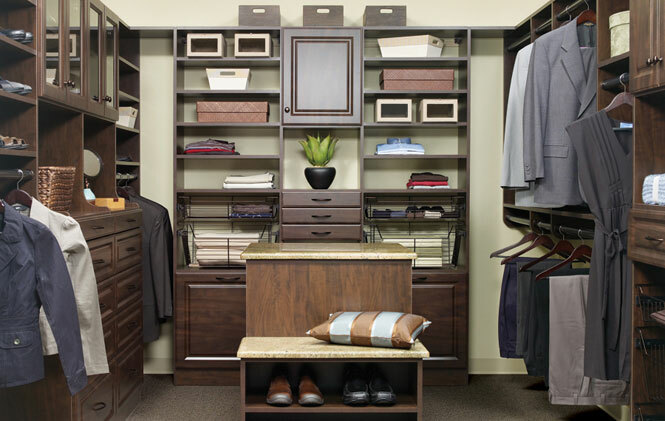 Custom closet systems from More Space Place are designed with your wardrobe in mind, so you won’t continue to waste another minute frantically searching for your favorite shoes, shirt, or belt, just to come up empty-handed. Your closet will be organized to make room for all of the clothes and accessories you already have, with space for the new must-haves. Our professional designers help you select the styles, sizes and colors in order to make one-of-a-kind furniture customized to fit your everyday needs and, more importantly, save you time and money. Our stores even provide you with a free, no-obligation design consultation. Contact More Space Place today or stop by your local showroom to get started.